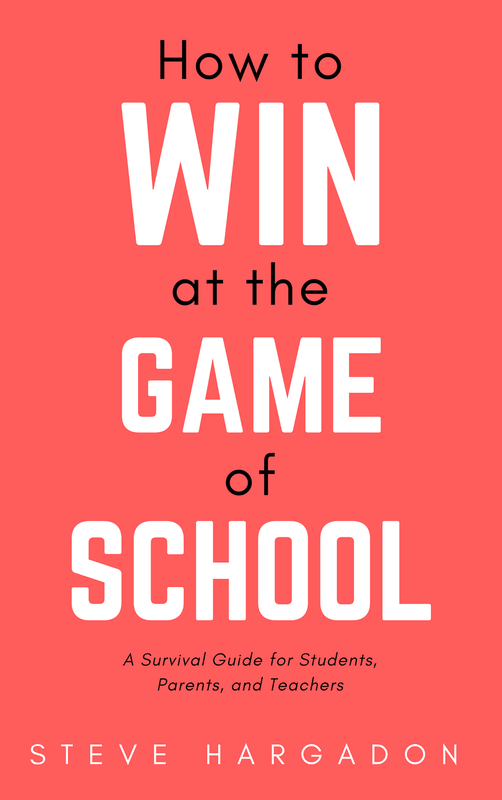 The 2013 School Leadership Summit, on March 28th, is a free one-day, online conference. We're excited to announce our keynote and distinguished speakers for the day! As well, please note that we are still accepting (and encouraging!) proposal submissions until March 15th, and training sessions for presenters start next week (for information on training and session times, please go HERE). Be sure to join the conference network for further updates and details, and follow #sls13. 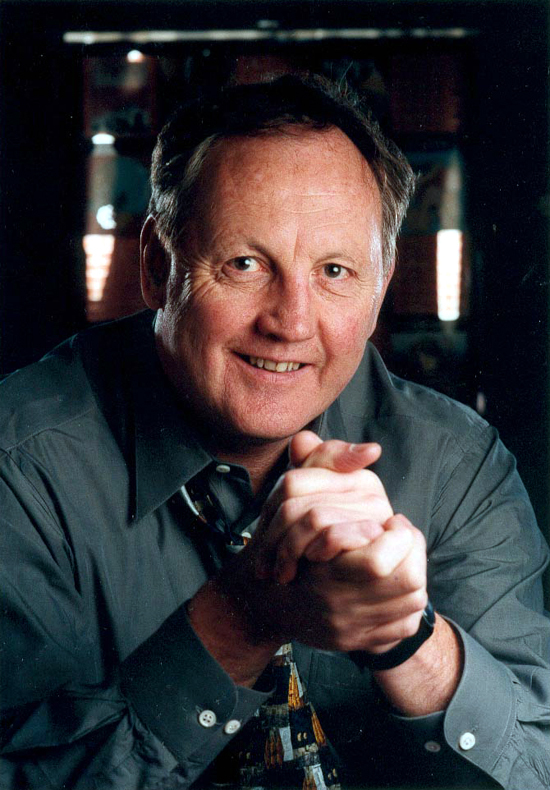 Michael Fullan is Professor Emeritus of the Ontario Institute for Studies in Education of the University of Toronto. He holds Honorary Doctorates from Duquesne University, Pittsburgh, Pennsylvania; University of Edinburgh, Scotland; Newman University College, University of Leicester; and from Nipissing University in Canada. His book, Leading in a Culture of Change was awarded the 2002 Book of the Year Award by Learning Forward (formerly the National Staff Development Council), Breakthrough (with Peter Hill and Carmel Crévola) won the 2006 Book of the Year Award from the American Association of Colleges for Teacher Education, Turnaround Leadership in Higher Education (with Geof Scott) won the Bellwether Book Award in 2009, and Change Wars (with Andy Hargreaves) was awarded the 2009 Book of the Year Award by Learning Forward. Yong Zhao is an internationally known scholar, author, and speaker. His works focus on the implications of globalization and technology on education. 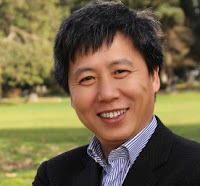 Dr. Yong Zhao has designed schools that cultivate global competence, developed computer games for language learning, and founded research and development institutions to explore innovative education models. He has published over 100 articles and 20 books, including Catching Up or Leading the Way: American Education in the Age of Globalization and World Class Learners: Educating Creative and Entrepreneurial Students. He is a recipient of the Early Career Award from the American Educational Research Association and was named one of the 2012 10 most influential people in educational technology by the Tech & Learn Magazine. He is an elected fellow of the International Academy for Education. He currently serves as the Presidential Chair and Associate Dean for Global Education in the College of Education, University of Oregon, where he is also Weinman Professor of Technology and Professor in the Department of Educational Measurement, Policy, and Leadership. 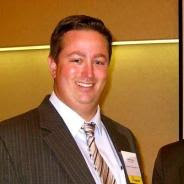 Bill Brennan is Director of Instructional Technology at Farmingdale UFSD and co-founder of School Leadership 2.0. Dr. Brennan will promote the next generation learning organization. Findings are based on a National study of building principals using social media as a means to enhance professional learning, organizational change and innovative teaching and learning practices. His keynote will address the various antecedents to any organization seeking to accelerate individual and organization change. At the heart of this experience is a renewed commitment to learning and an understanding of what it means to be a connected leader/learner. Bill will challenge us to look beyond the surface barriers technology may present to the opportunities that knowledge sharing and fluid interaction offer us and our students. 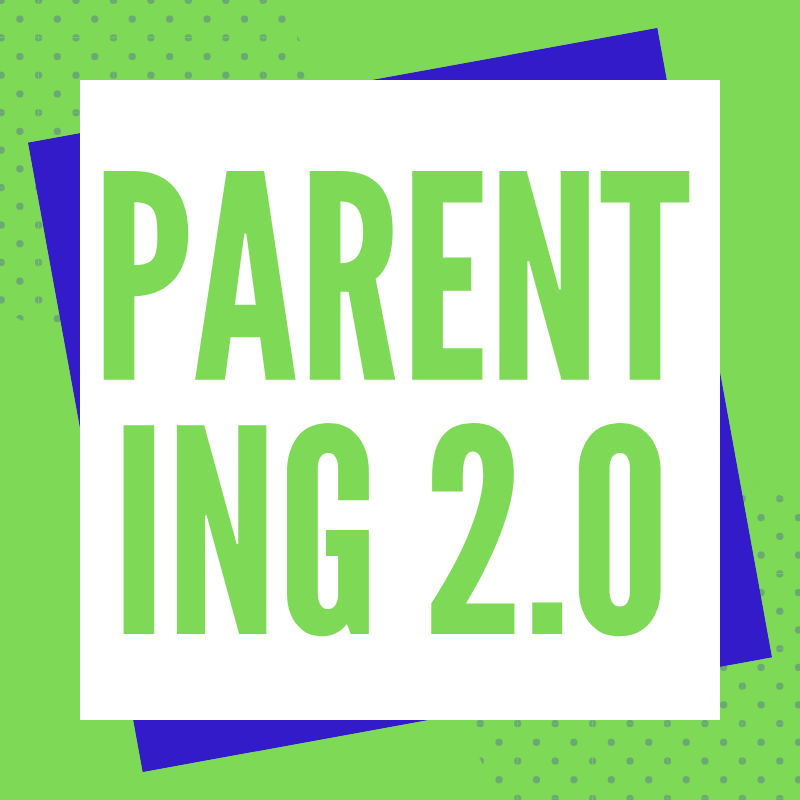 Paramount to Bill's initiative is the unyielding belief that Learning Networks are key structures and practices for continued student, teacher and administrator growth in this age of networked intelligence. In 2008 he was selected by eSchool News as one of ten people who have had a profound impact on educational technology over the last decade. He serves on many Advisory Boards including eSchool News, the Education Committee of the National Park System, the American Productivity Quality Council, the Virtual High School Global Consortium, the Friday Institute at NC State University and the Wireless Reach Advisory Board. 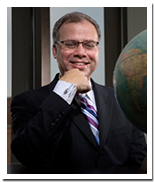 He is a past Board Member/Treasurer of the National Coalition on Technology in Education & Training (NCTET). As a Certified Association Executive, he has extensive background in nonprofit management and has a Masters from the Humphrey School of Public Affairs at the University of Minnesota. 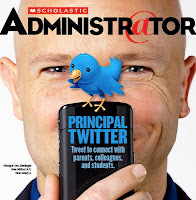 Eric Sheninger is the Principal at New Milford High School located in Bergen County, NJ. 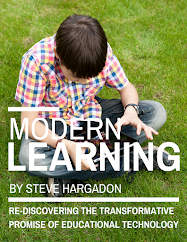 He is passionate about establishing and fostering learning environments that are student-centered, collaborative, flexible, and prepare all learners to succeed in the 21st Century. As an educational administrator he firmly believes that effective communication, listening, support, shared decision making, and the integration of technology are essential elements necessary for the transformation of school cultures. Eric has emerged as an innovative leader in the use of social media and web 2.0 technology as tools to engage students, improve communications with stakeholders, and help educators grow professionally. Eric is a NASSP Digital Principal Award winner (2012), PDK Emerging Leader Award recipient (2012), winner of Learning Forward's Excellence in Professional Practice Award (2012), Google Certified Teacher,Adobe Education Leader, ASCD 2011 Conference Scholar, co-author of "Communicating and Connecting With Social Media: Essentials for Principals" and "What Principals Need to Know About Teaching and Learning Science", writer on education for the Huffington Post, co-creator of the Edscape Conference, sits on the FEA Board of Directors, and was named to the NSBA "20 to Watch" list in 2010 for technology leadership. He now presents and speaks nationally to assist other school leaders embrace and effectively utilize technology. 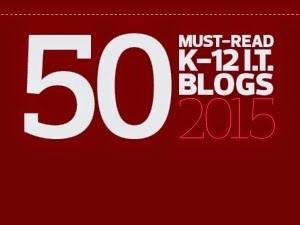 His blog, A Principal's Reflections, was selected as Best School Administrator Blog in 2011 by Edublogs. Eric began his career in education as a Science Teacher at Watchung Hills Regional High School where he taught a variety of subjects (Biology, Chemistry, Marine Biology, Ecology) and coached several sports (ice hockey, football, lacrosse). He then transitioned into the field of educational administration as an Athletic Director/Supervisor of Physical Education & Health and Vice Principal in the New Milford School District. During his administrative career he has served as District Affirmative Action Officer and is the current president of the New Milford Administrator’s Association. Steven W. Anderson is the Director of Instructional Technology for the Winston-Salem/Forsyth County Schools in Winston-Salem, NC. 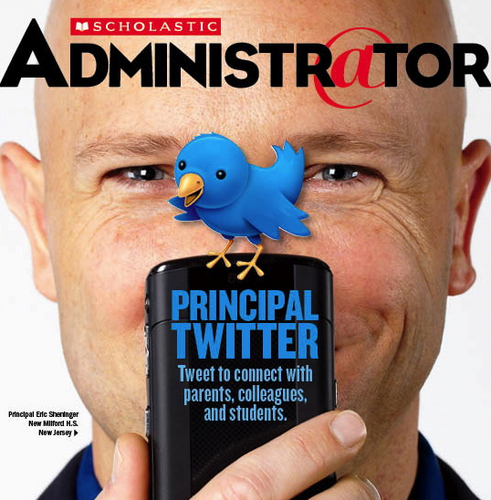 He also regularly travels the country talking to schools and districts about the use of Social Media in the classroom. Steven has been a presenter at several educational technology conferences, including ISTE, ASCD and NCTIES, as well as served as a panelist at the #140 Conference in Los Angeles, New York and was a featured speaker at the first ever #140Edu Conference, focusing on the real-time web in education. He is also responsible in helping create #edchat, a weekly education discussion on Twitter that boasts over 500 weekly participants. 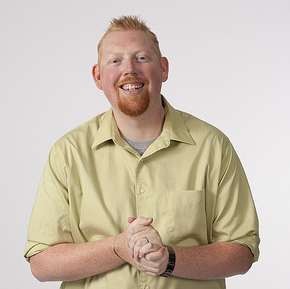 Steven has also been recognized with the NOW Award, highlighting the Movers And Shakers in the world of social media and the 2009 and 2011 Edublogs, Twitterer of The Year Award. In 2012 he was named an ASCD Emerging Leader, recognizing young, talented educational leaders in their field. Steven holds a Bachelor of Science in Middle Grade Mathematics and Science Education from Western Carolina University and a Master of Arts in Education in Instructional Technology from East Carolina University.